Saw this one standing at Subaru Nelspruit, it was there a few weeks ago as well. The silver STi next to it has engine parts lying on the back seat, has also been there a while. 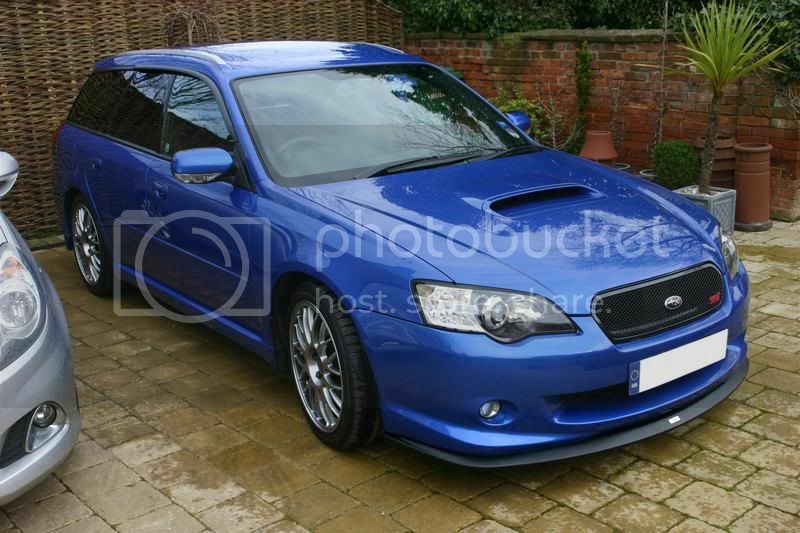 Ex 08 Legacy 2.5GT B manual. Ex 04 Forester XT manual. Ex 03 Forester Xel 2.5 manual. I dont think that car was ever official. 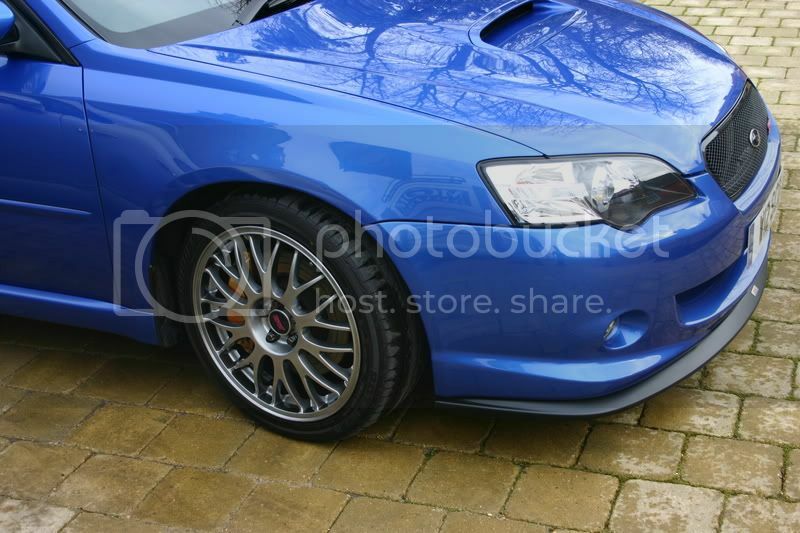 I do like the Brembos though... Lots of money spent on that car. 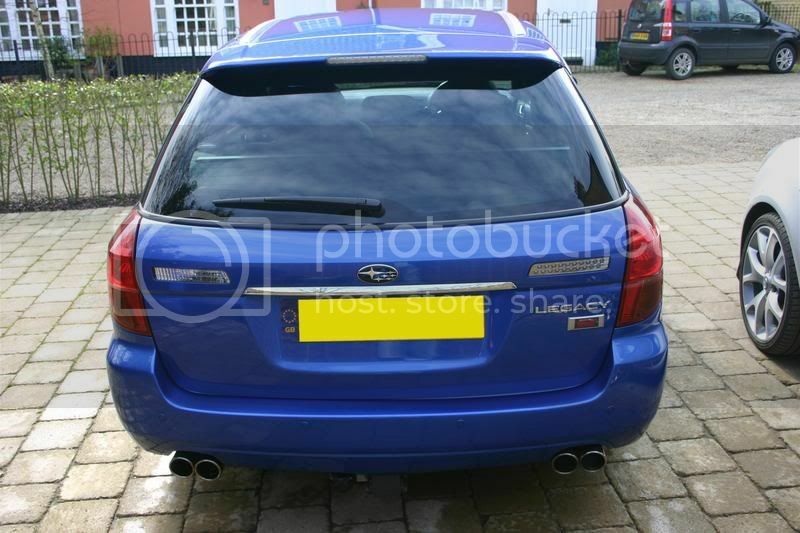 There was a S402, but that was a facelift. And im wrong. Looks like a full on JDM jap import. 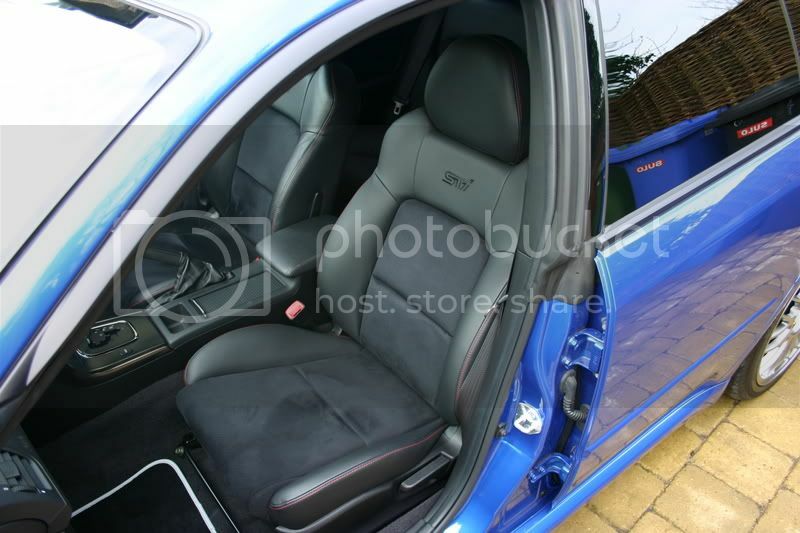 It had the same seats, it was a pre-facelift, so 2.0l, auto without paddle shift. I did not get a nice pic of the exhaust tips,it has double tips each side, STi engraved/stamped on each. Very rare, even in countries which have Jap imports. But with that number plates it will be a mission to register in SA. Its on Mozambiquean plates. Lots of nice Subarus running around Moz with owners not having a clue what they are driving.